With the year winding down, Yamaha Motorsports Manager, Ray Howard, has taken the time to offer his appreciation for the effort and success of those Yamaha supported riders and teams during the 2016 racing season. “2016 will go down as another successful year for Yamaha both on and off the track,” states Howard.” With Yamaha supporting a wide range of racing activities, we sometimes need to stop and reflect on the success our riders and teams have had. 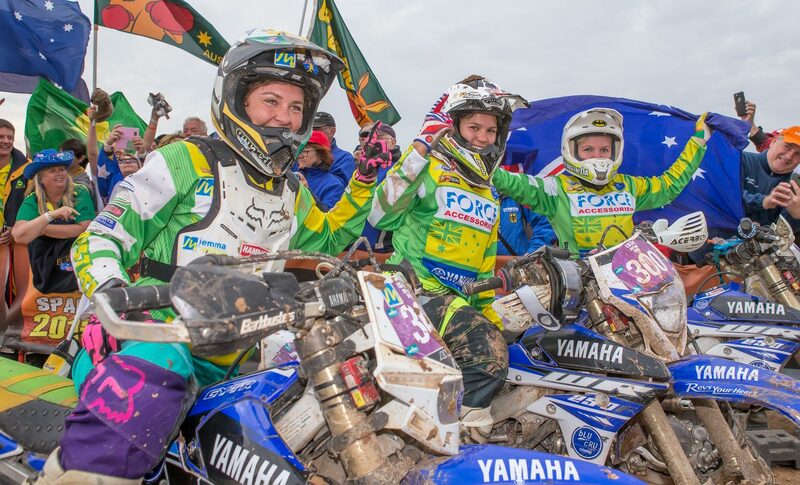 “Our women’s off road team of Tayla Jones, Jemma Wilson and Jessica Gardiner set the bench mark with a fourth consecutive win at the International Six day Enduro (I6DE) and then on home soil the girls were just as dominant with Jemma Wilson winning the Women’s AORC while Tayla Jones took the win in the A4DE. 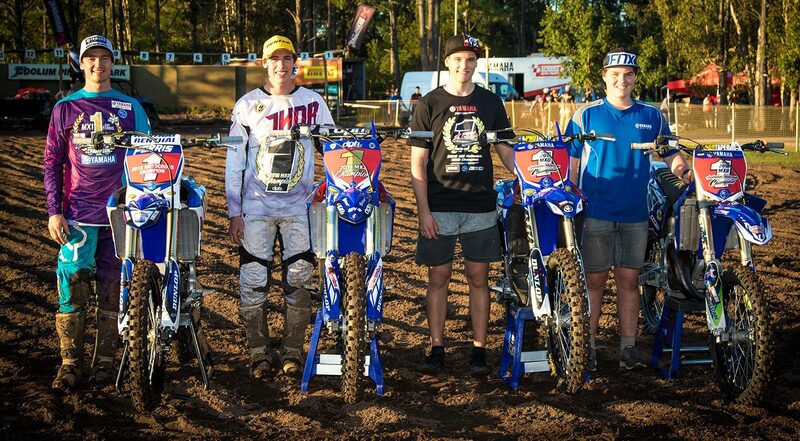 “Dean Ferris, Jed Beaton, Mitch Evans, Cody Dyce, Jackson Richardson, Josh Green, Troy Guenther, Brendon Demmery and Zac Levy have all won National championships in motocross, supercross, off road and road racing throughout 2016 and all on board various Yamaha machinery. 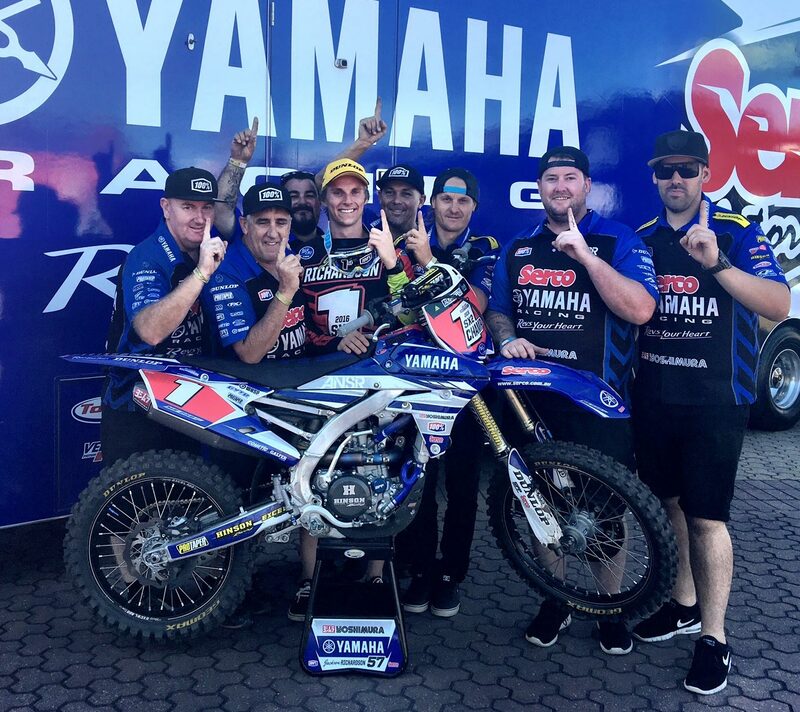 “On behalf of Yamaha Motor Australia, I would like to offer our congratulations to those riders who have won national championships and we are proud to play a part in their success. This also extends to the dedicated team members and race teams who work tirelessly behind the scenes to get these results. 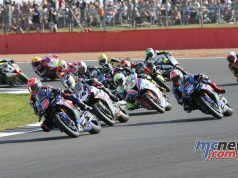 “We also offer our thanks to Glenn Allerton, Wayne Maxwell and Cru Halliday for their second, third and fourth respectively at this years’ ASBK championship, Michael Blair and Mitch Levy for their top results in the FX –ASC series as well as Chris Hollis and Daniel Milner for finishing on the podium at the A4DE. Not to mention Dean Ferris’ and Hayden Mellross for their outstanding supercross results, Maddy Brown in Women’s motocross and hosting international guests like Chad Reed and Cooper Webb at the Aus- X Open. It’s been a huge year of racing. “But just as important, we would also like to thank those who have chosen to buy and race a Yamaha in 2016. Over the past few seasons, Yamaha has invested heavily in our racing machinery with the YZ, R1 and WR range all significantly updated in recent years and it’s rewarding to see not just the success on the track but the sheer volume of riders electing to ride and campaign a Yamaha. “2017 is just around the corner and Yamaha already have extensive plans in place for the coming season. 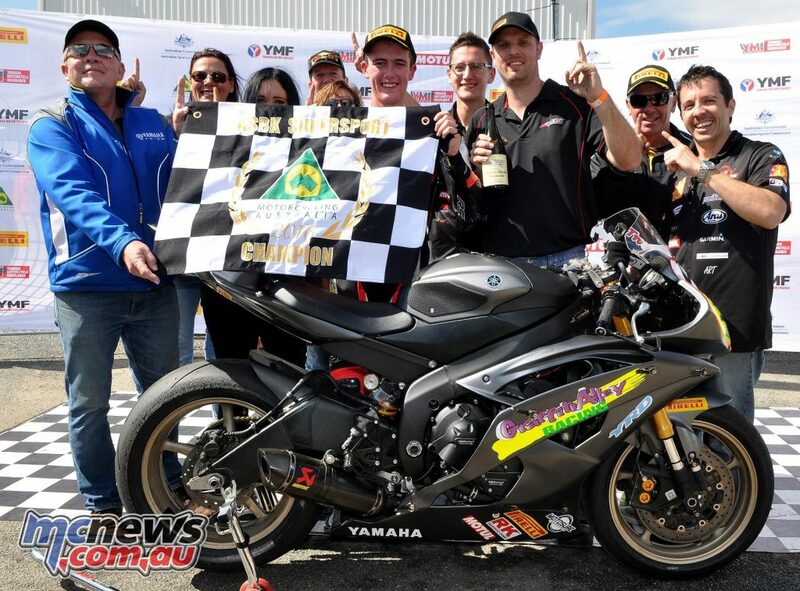 We will continue to support riders, teams and events as well as develop riders through our Yamaha Junior Racing programs and aim to grow racing in Australia with our initiatives. 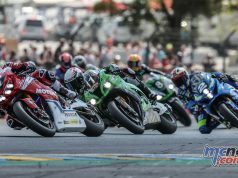 “We look forward to 2017 and wish all our riders, teams and costumers a safe and merry Christmas,” Howard ended.